How can we improve neonatal health care in rural India? The neonatal death rate in India is one of the biggest in the world. In a lot of these cases, children die even before reaching the hospital. Through this project we tried to probe into the causes of neonatal deaths both within the NICU and outside of it. 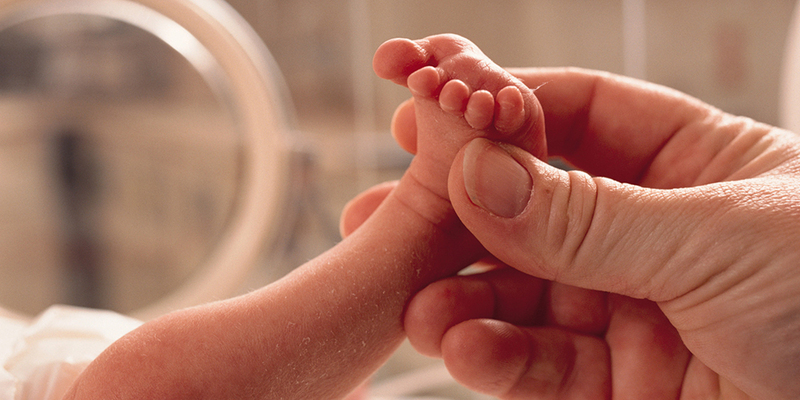 We suggested design concepts for a better and effective NICU experience. On self initiative, we also came up with a tablet app that would be carried around by an Asha worker to monitor the health of expecting mothers and their new borns after delivery. The aim of the concept was to control the situation by regular health check ups and flagging issues before they get severe. It also proposed to use technology for remote consultation and connecting health care services/providers with the family of the patient. We leveraged on existing research data to understand the current situation of Neonatal Healthcare in India. One to One interviews with ASHA workers, doctors and patients along with research tools like shadowing and video footage were used for data collection. Six Key Problem Areas were identified which were further explored for possible solutions. Concept Cards were created for illustrating the ideas. The entire journey of the user was tabulated to find out pain points and opportunities for design intervention. Brainstorming on the problem areas identified during the user journey. Formulation of design directions. One of the key ideas taken forward on self initiative was the BabyCare app. 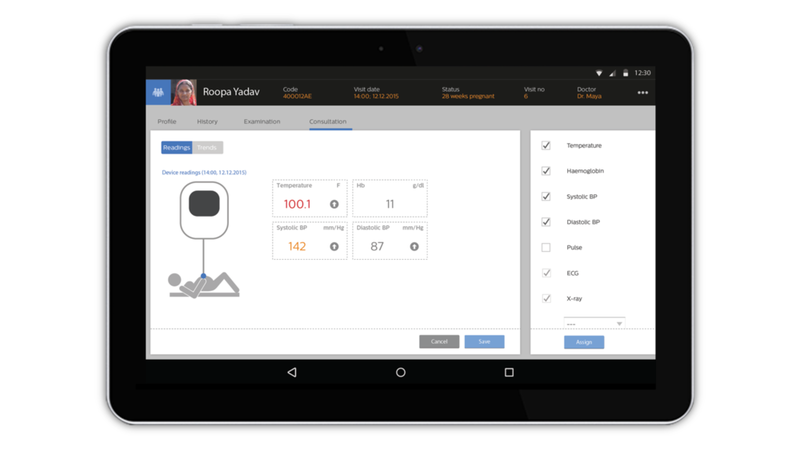 The proposed work flow shows an ASHA worker with a tablet and a diagnostic kit. With this she conducts examinations on expecting mothers as well as newborns for preemptive treatment.